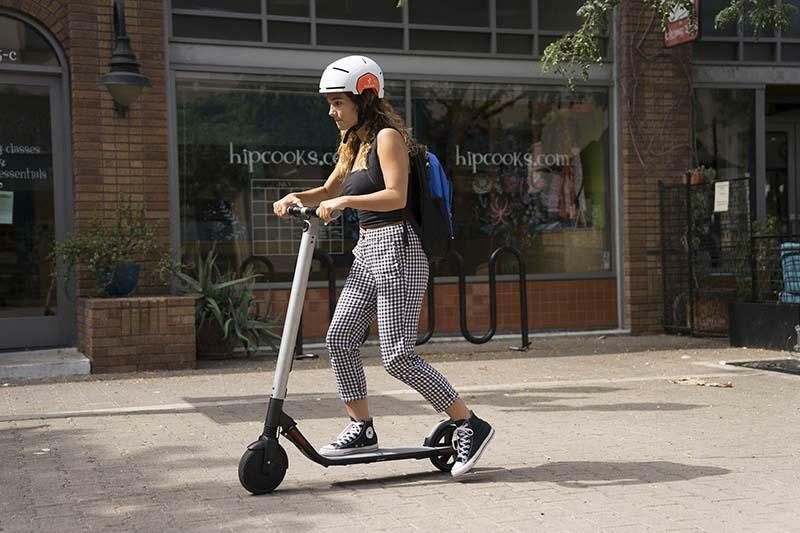 RIDE FASTER & TRAVEL FURTHER: The Ninebot KickScooter by Segway (ES2) can go up to 15 mph (25km/h) and travel up to 15 miles (25 km). 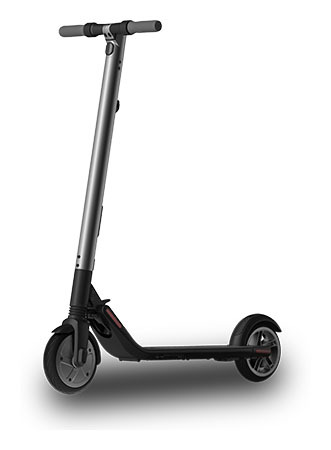 Its rear shock absorption ensures a comfortable ride and the customizable ambient and rear lights are not only fun, but allow riders to be seen in low light. 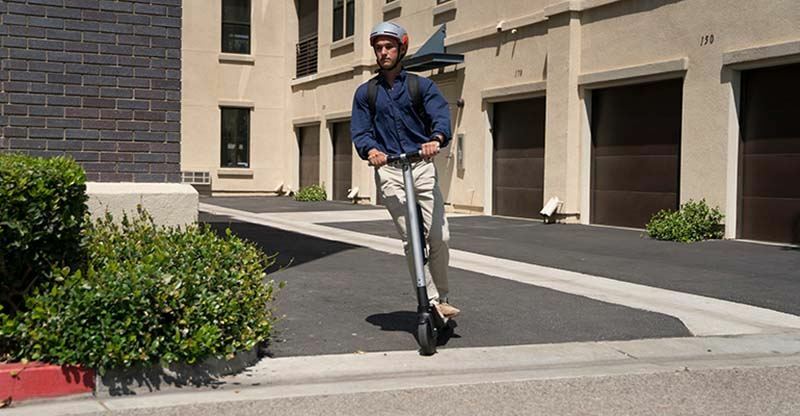 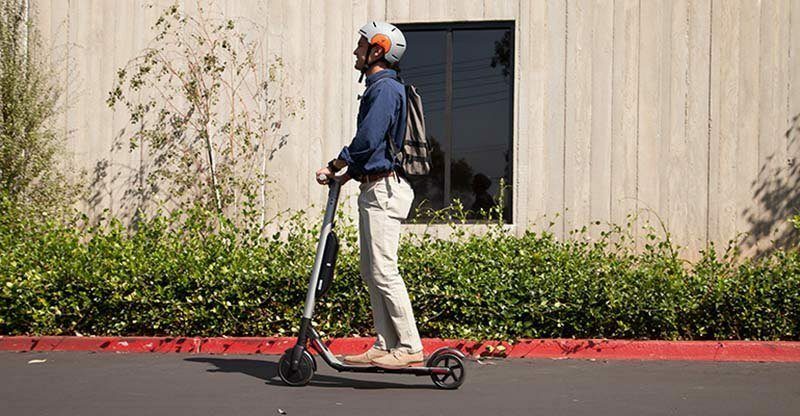 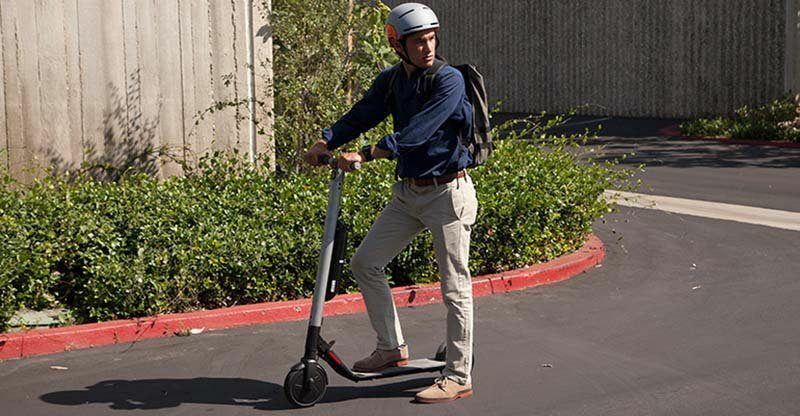 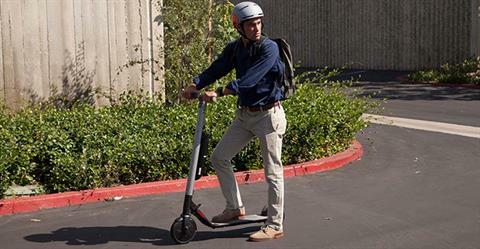 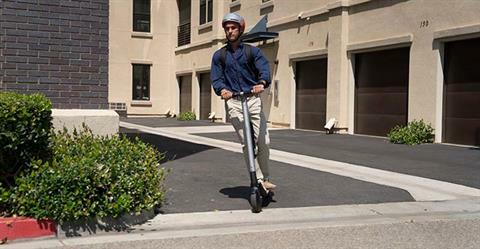 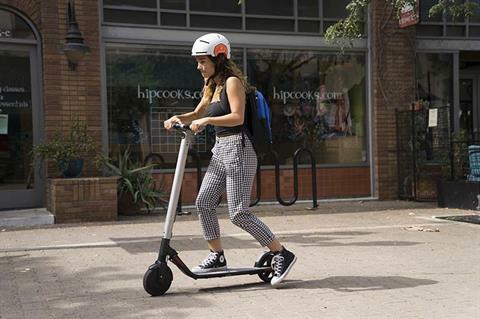 LIGHTWEIGHT & FOLDABLE: The one-click folding system allows this lightweight electric KickScooter to be carried on public transportation, stored in your car and more. 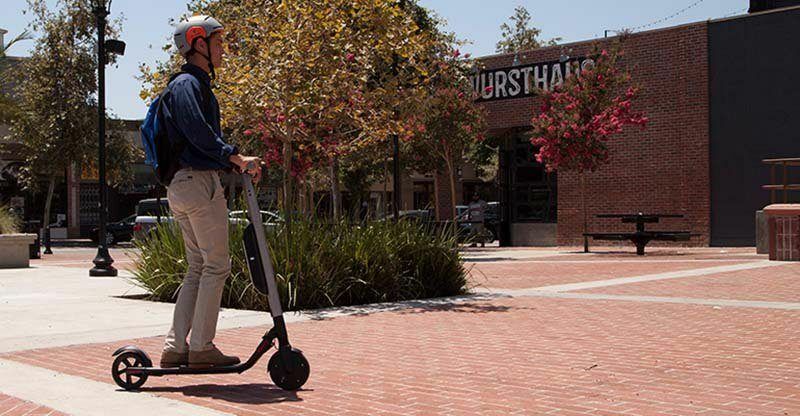 It conveniently goes anywhere.